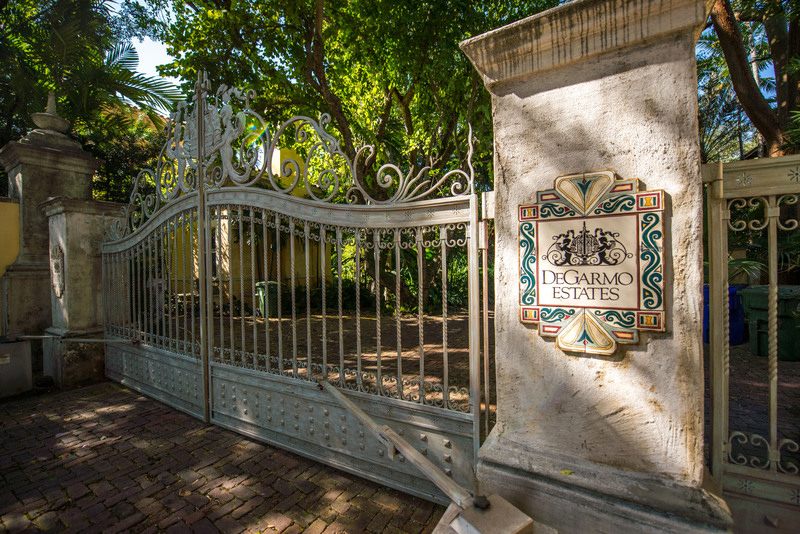 Homes in gated communities provide residents an extra level of privacy and security. They also have much less traffic than homes located on public roads. In our experience, the number one reason that people choose to live in a gated community is security. Other benefits can include community pools, tennis courts, marinas, clubs and parks. Because supply is typically lower for these properties (and demand high), homes in gated communities will have higher values and price points. Our team has a solid track record of matching buyers with the right gated community to fit their needs. From Pinecrest to Miami Beach, there are many great options to choose from. Scroll through the below homes and contact us if you would like to preview any of these wonderful homes.